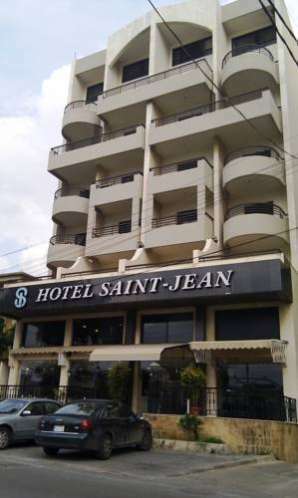 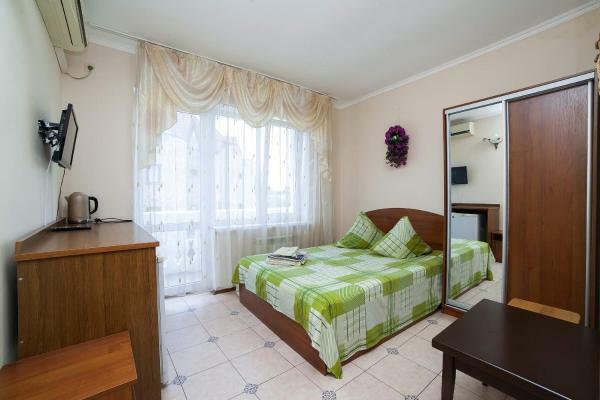 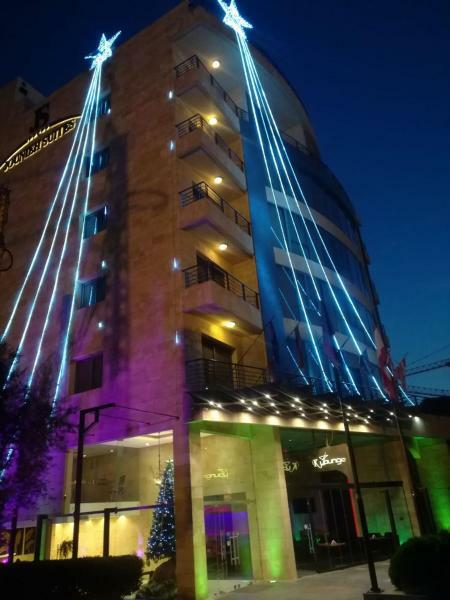 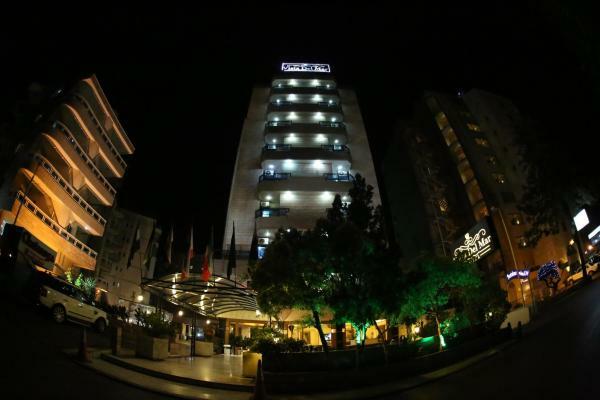 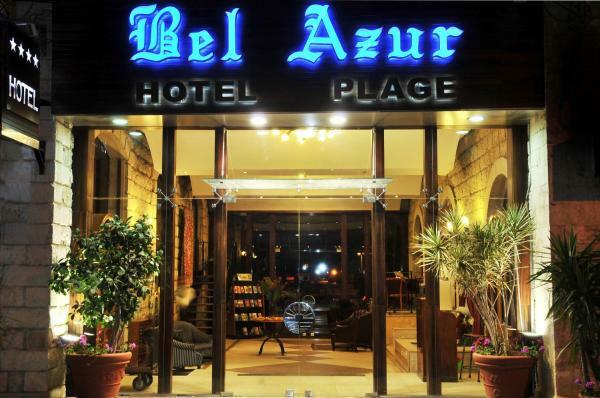 海滩距离住宿有12分钟步行路程。 Situated in Jounieh, 1 km from Casino du Liban, BURJ ON BAY Hotel provides rooms with air conditioning and free Wi-Fi. 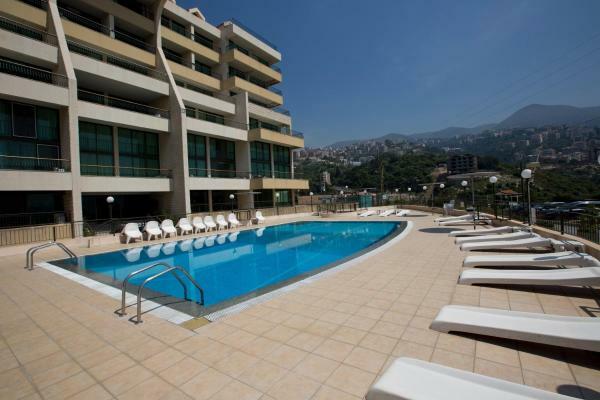 5 km from Our Lady of Lebanon and 4 km from Stadium Fouad Chehab Jounieh, the property features a seasonal outdoor swimming pool and a fitness centre. 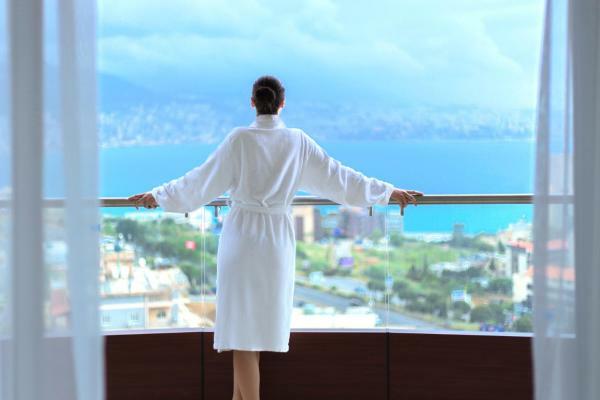 Every room has a balcony with views of the sea. 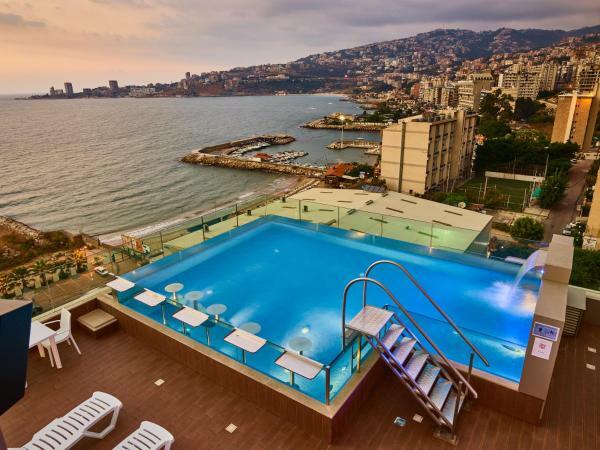 HOtello guest suites酒店位于Jounieh，提供覆盖各处的免费Wi-Fi、家具齐全的服务式套房、内部酒吧和免费的内部私人停车场。 套房提供免费Wi-Fi、带平板电视的独立起居室、带迷你吧的小厨房、洗衣服务，以及带免费洗浴用品的私人浴室。客人可以在Lobby餐厅享用美味的早餐或清凉饮料。 酒店提供汽车租赁服务。HOtello guest suites酒店距离海滩、餐馆和Casino du Liban赌场有几分钟的路程，距离Our Lady of Harissa有1. 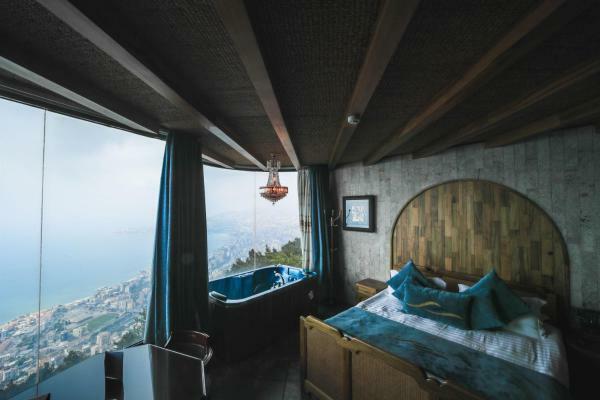 这家公寓享有Bay of Jounieh湾全景，设有带卫星电视的自助式客房、带太阳椅露台的室外游泳池和设备齐全的健身房。 Adma公寓的空调客房设有带炉灶和烤箱的现代厨房、木制家具和带大沙发的独立休息区。 客人可以在桑拿浴室放松身心，或打一局台球。公寓还设有儿童游乐场。 Blue Screen公寓24小时服务的工作人员可以安排前往Adma的主要景点. 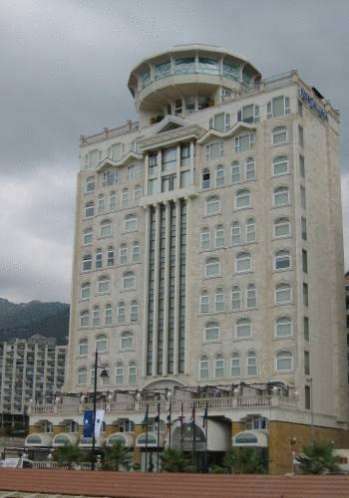 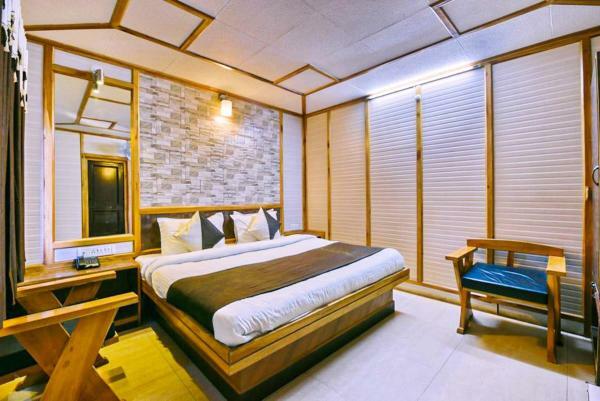 Vista Del Mar Hotel公寓式酒店位于朱尼耶（Jounieh），提供自助式客房和套房，设有带免费Wi-Fi的公共区域，距离Casino du Liban赌场2. 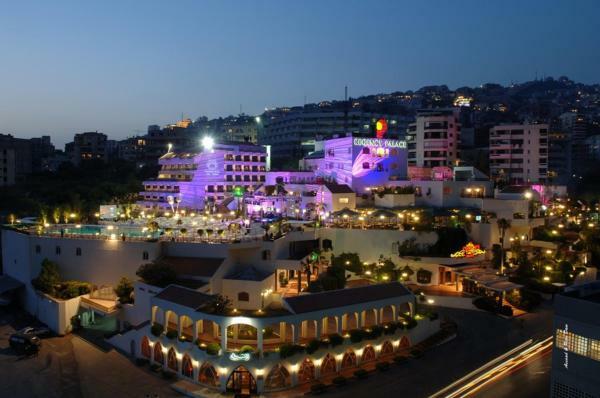 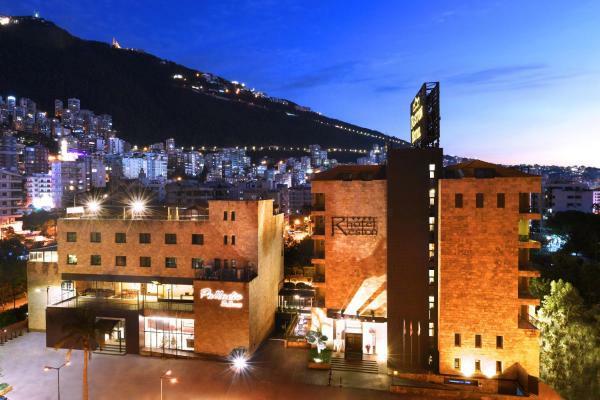 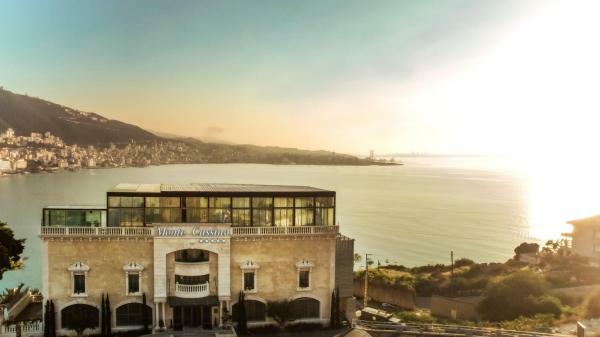 Al Murjan Palace Hotel酒店位于朱尼耶市（Jounieh）的旅游区，享有地中海和Harissa山的全景。这家新开业的酒店提供覆盖各处的免费Wi-Fi。酒店距离Stadium Fouad Chehab Jounieh体育场有600米，距离Our Lady of Lebanon圣母朝圣地有1.